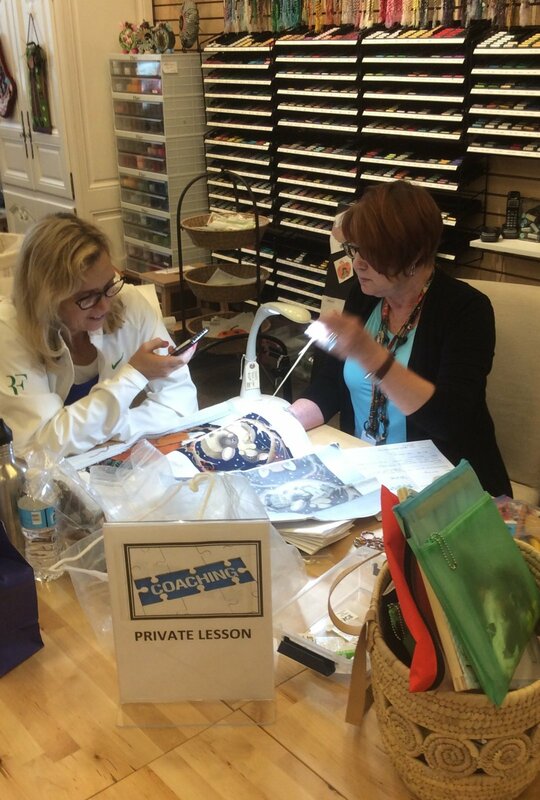 Spend an hour with a needlepoint instructor in a private lesson to work on the project or technique of your choice. Coaching session can occur in the store or via Skype/Face Time. We will contact you to choose a time that works for you.